Element Roofing opened for business in 2014 with just 2 people and a dream to be the best. Fast forward to 2019 and Element Roofing has grown to employ over 40 people both in and out of the office and we still share the same dream – as a company we pride ourselves on our ability to problem solve and find the perfect solutions for all our clients. We understand that most people will only roof their home once in a lifetime, so our process is designed to guide you from beginning to end and make the experience as painless as possible! As a company, we continue to grow and refine our systems daily from quoting to onsite construction and are big believers in feedback. We look forward to presenting you with the best roofing experience in Wellington! We are happy to serve the entire region including Kapiti, Eastbourne and Upper Hutt. Get in touch today to learn more. 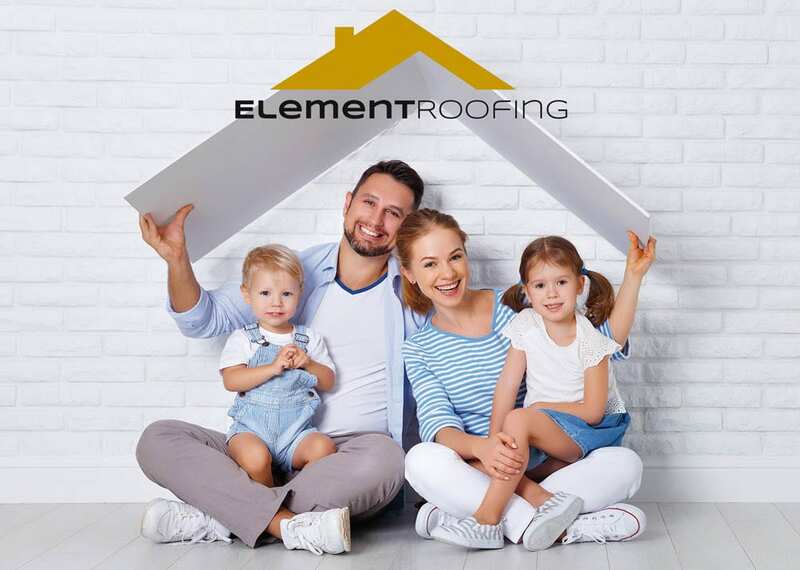 Element Roofing are proud to offer residential and commercial roofing and roof replacement to the entire Wellington region including Kapiti, Upper Hutt and Eastbourne. When we say we are the market leaders in fast, accurate communication here is what we mean! We specialise in roofing and re-roofing residential and commercial properties. We take on a limited amount of repair work and carry out the repairs when weather prevents us from doing full roofs or when there is an adequate gap between roofing projects. 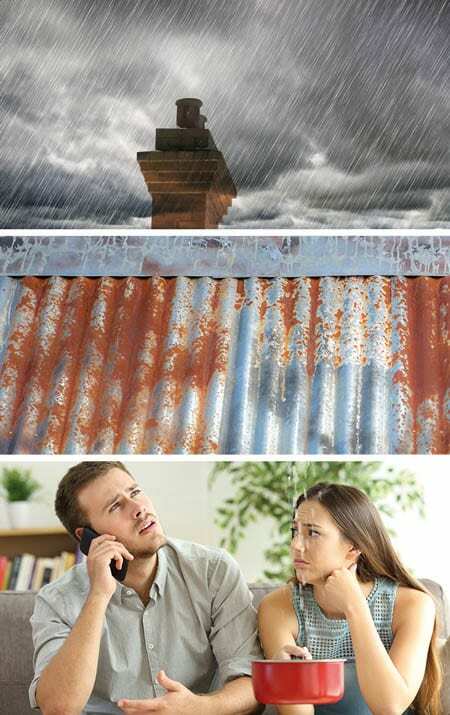 Element Roofing can help. 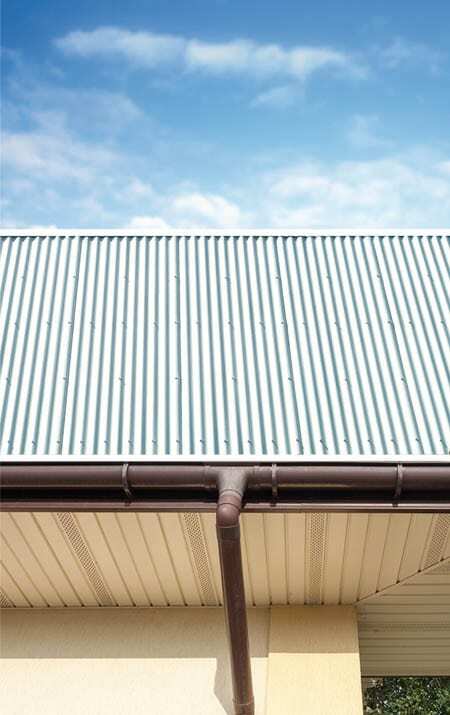 Element Roofing has licensed asbestos removal specialists on our team who can ensure safe asbestos removal no matter where you are in the Wellington, Kapiti, Eastbourne or Upper Hutt. We are New Zealand recognised installers of Velux skylights and are certified to install their products. Velux specialise in a range of readymade sizes. We are also installers of Adlux skylights. This Auckland based company specialise in custom made windows. Both traditional and modern in materials such as, Stainless Steel, Copper, Aluminium, Pure Zinc and Colorsteel® we can help you achieve the right look for your home. Find out more here. Get in touch with the Element Roofing team to speak to one of our specialists to get you start with your roofing project.